- Sprint race: 20 minutes. Starting order is championship standings. - Main race: 40 minutes. Starting order is reverse sprint race. ● Rules & regulations: Before you take the car to the track in the social race, make sure you are fully aware of the rules and regulations of the race. 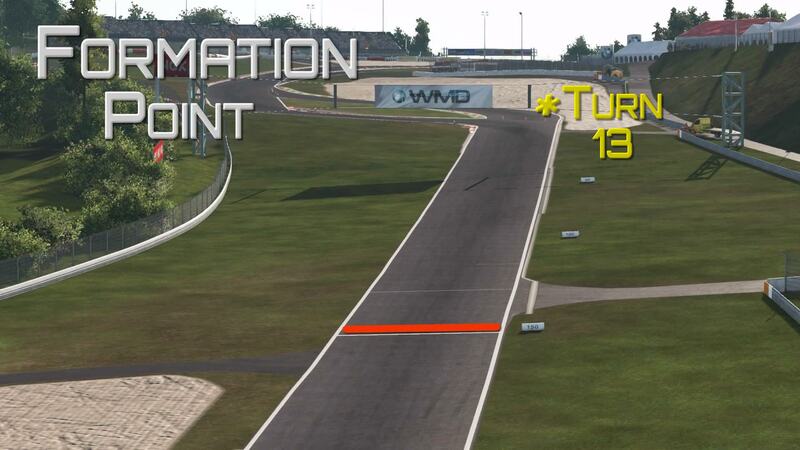 As a driver in our league races, you are required to do your very best to ensure clean and fair racing at all times. 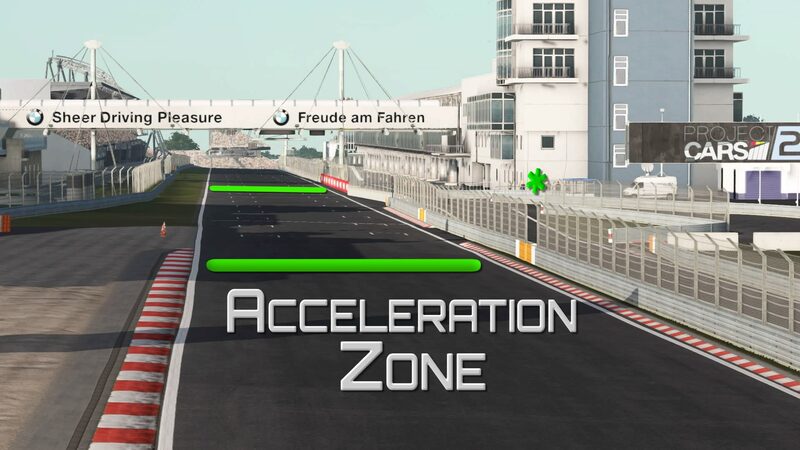 ● Practice: A practice session will be hosted before the race. In this practice session you can load your preferred default setup. This setup will then automatically be carried over to the race. On the pre-race screen we recommend you not to load a setup and instead you should just ready up. The game will give you the same default setup that you loaded in qualifying. The only thing that should be different is the amount of fuel, because the game automatically selects the amount of fuel depending on the race length. If you manually load a default setup in the pre-race screen you will get a full tank and you will give yourself a disadvantage. To get into the right position for the main race is quite simple. When the lights go out, everyone starts to drive at a speed of around 10mph (16kph) and stay as far to the edge of the track as they can. This will give room in the middle of the track for cars to pass. Everyone start to look after the car they are supposed to behind and fall inline behind that car. We have tried this before and everyone should be in the correct place before sector 1 is completed on the formation lap. Once everyone is in place, we will continue with the normal formation lap (50mph (80kph), warming tyres and brakes up to formation point). It is easy to see on the mini-map when everyone looks to be in place. Usual Tuesday practice if anyone wants in? Room left if anyone wants to get some practice in the rain ? Sorry I had to leave so suddenly, my neighbour was in trouble. Hope race 2 went ok. Results and standings are "quickl updated", will fill in the times tomorrow.